Despite his heavy-handed approach to any and all demonstrations that he and his regime have not approved in advance, Alyaksandr Lukashenka did not order the dispersal of 1500 Belarusians who marched through the center of Minsk with pro-Moscow banners and shouting pro-Moscow slogans. Instead, the Belarusian leader let it go forward, an indication that he is afraid to offend Moscow and that he has “lost control over the mass consciousness of Belarusians” to what is in fact “a pro-Russian ‘fifth column’ on the streets of Minsk,” according to Valer Karbalevich of Radio Liberty’s Belarusian Service. All of those taking part clearly understood that what they were doing was designed to put the Lukashenka regime in a difficult position, Karbalevich says, especially since among those marching were people closely tied to his own government but clearly in this case at least completely at odds with it. They thus felt themselves unconsciously to be “part of ‘the Russian world’ and this is the most dangerous thing of all.” The Belarusian authorities initially banned the march but then a day before it was to occur put out the word that no action would be taken against it, Karbalevich says. The only restriction they imposed was to require people to pass through metal detectors. Given that Lukashenka has publicly stated that he will put down any demonstration he hasn’t approved of it advance, one is compelled to ask “why?” Many of the answers to this question are disturbing. 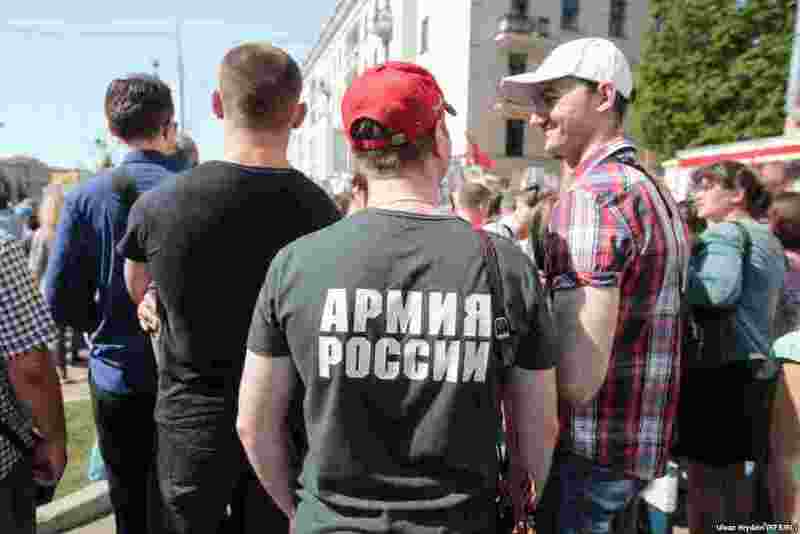 First of all, Lukashenka didn’t want to spoil the holiday; second, he and his regime probably didn’t expect that the march would be so openly pro-Russian; and third, there were some of his own political allies present. But it is the fourth reason that is the most important, the Radio Liberty correspondent says. Some outlets even suggest that “Putin in Belarus is much more respected and popular than Lukashenka,” even among Lukashenka’s own voters. 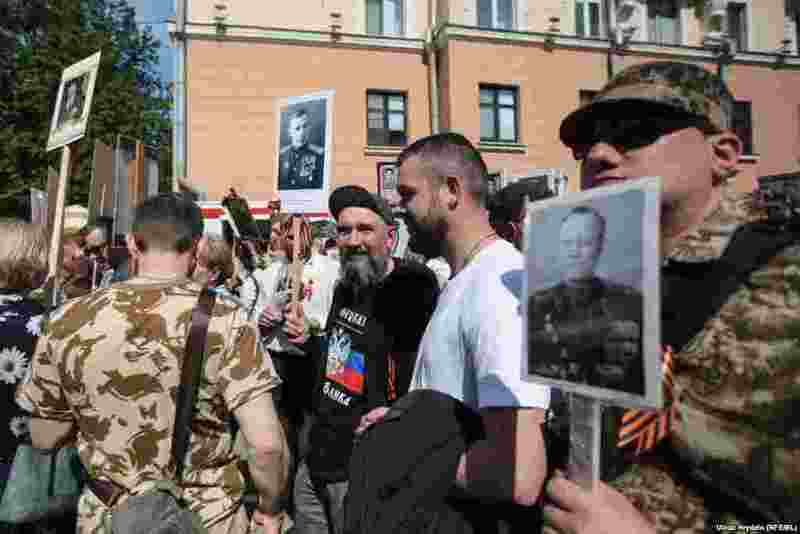 But however that may be, “the pro-Russian demarche of May 9 represents a serious challenge for Lukashenka’s regime” because “as long as the authorities don’t control Belarusian mass consciousness,” there is a problem.